Video // Jordan CP3.VI - Cut Through L.A. 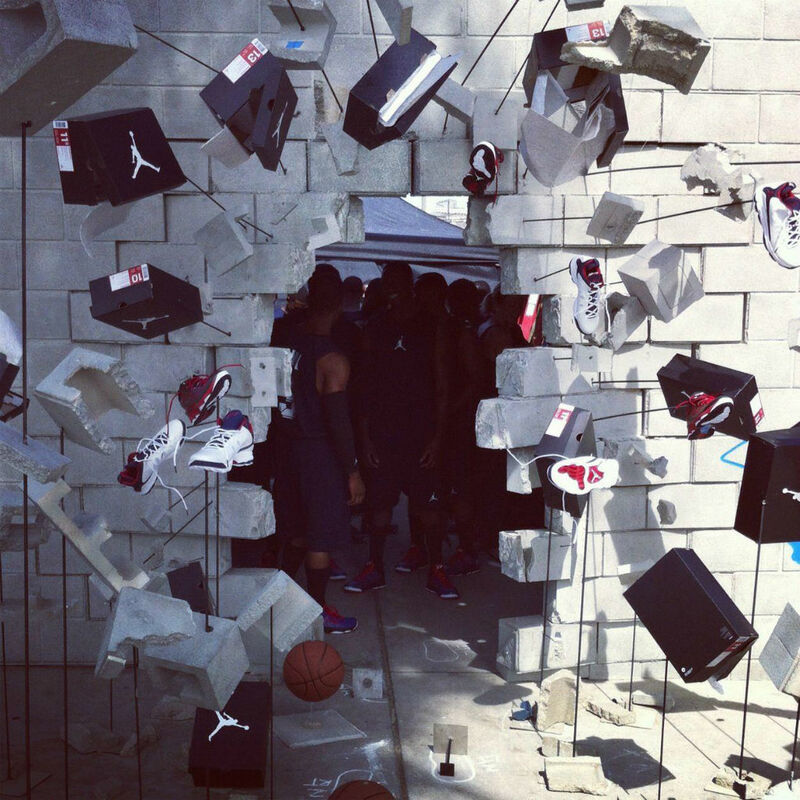 The Jordan Brand creates a unique "frozen" moment scene in Venice Beach. How can Chris Paul be in a hundred places at the same time? For the CP3.VI launch in Venice Beach this past Saturday, the Jordan Brand created a live "frozen" moment using a chain of Chris Paul doubles. The unique scene told a traction story of how CP3 cuts through his new L.A surroundings. Check out "Cut through L.A." below and visit jumpman23.com/cp3vi for more information on Chris Paul's new signature shoe.